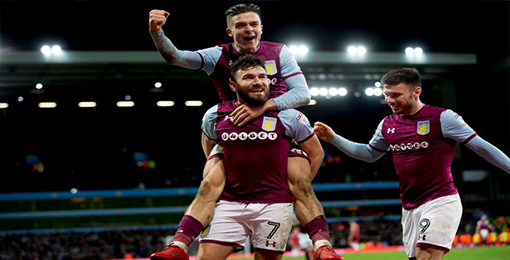 If you want to buy cheap aston villa shirt for 2018-19 season, buy it here in cheap-football.com , Check our exclusive range of aston villa Football Shirts / Soccer Jerseys and Kits for adults and children at amazing prices. Get the cheap aston villa jersey shirts, soccer kits with wholesale price, Free Shipping Worldwide! Aston Villa Football Club is a professional football club based in Aston, Birmingham, England. The club currently competes in the Championship, the second tier of the English football league system. Founded in 1874, Aston Villa were one of the founder members of the Football League in 1888 and of the Premier League in 1992.